Mars Master Cleaning And Maintenance Corp prides itself on being the go-to choice for clients looking for Commercial Cleaning and Industrial Cleaning services. 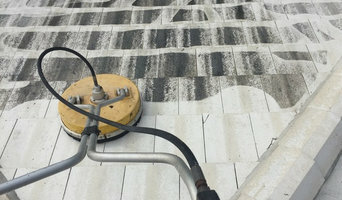 At Overspray Solutions in Miami, Florida, we provide overspray removal and exterior surface cleaning as well as roof cleaning to companies, construction sites, and individuals. We are independently owned and we pride ourselves on bringing a personal touch to every job. Make Overspray Solutions your go-to provider for all your overspray needs. 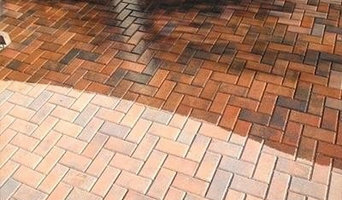 Our services include exterior surface cleaning, power washing and commercial cleaning. Our overspray removal services also extend to removing overspray from vehicles, heavy equipment, painted surfaces, and exterior surface maintenance. We provide professional services to small businesses, building owners, managers, and construction companies and their affiliates. Softwash Nation provides environmentally safe outdoor cleaning services for residential and commercial buildings. Our trained, fully insured, professional specialists ensure to arrive on time in our branded, company trucks with the right tools to restore your home back to its original beauty. What do Sunny Isles Beach, FL exterior cleaners do? 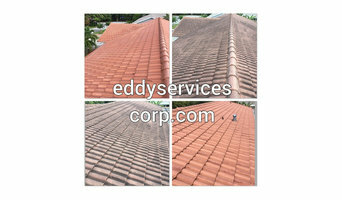 Find exterior cleaners in Sunny Isles Beach, FL on Houzz. Search the Professionals section for Sunny Isles Beach, FL exterior cleaners or browse photos of completed projects and look for the exterior maintenance professional’s contact information.